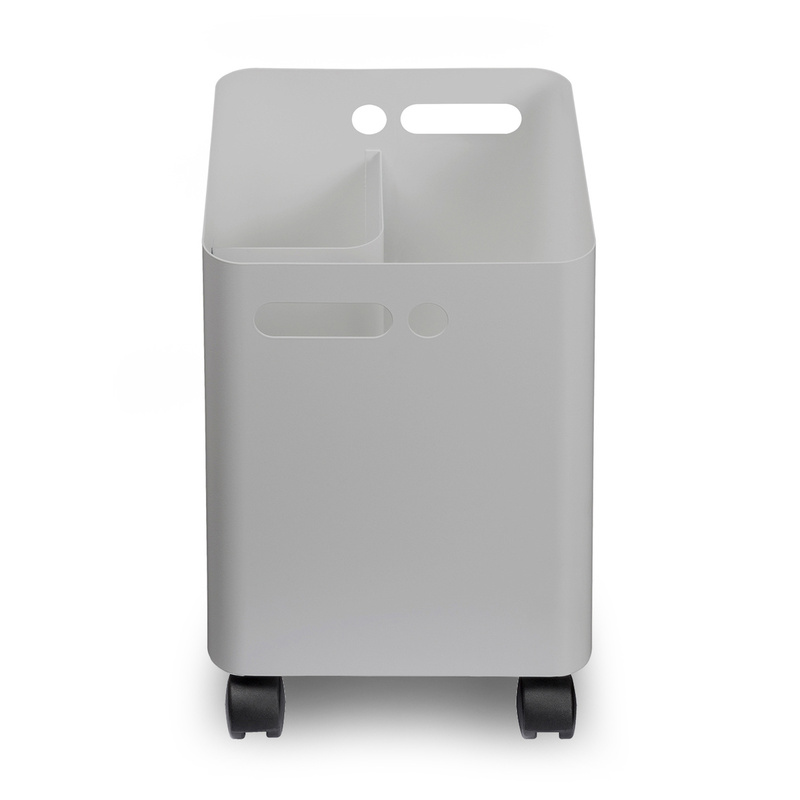 The Paper Plus waste basket: add style and personality to your spaces with a useful, eye-catching accessory. 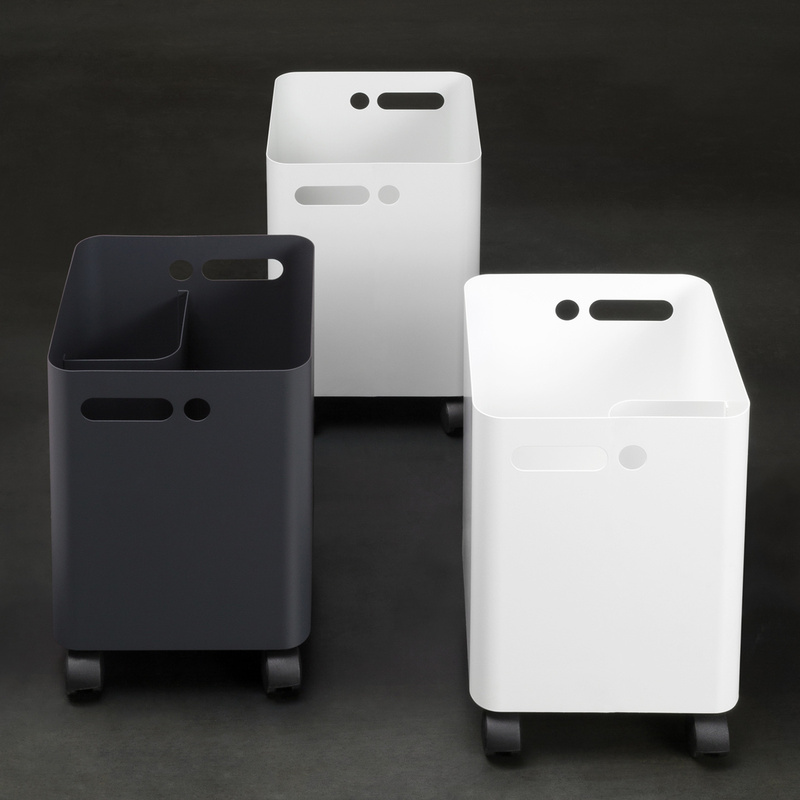 Several compartments, 4 handy wheels, and an exclusive but sober design: the Paper Plus waste basket is the perfect example of how even the most simple accessories can be transformed into decorative items. Discreet but elegant, modern yet vintage, this container was designed by the Studio by Joe Colombo brand and pays tribute to the unforgettable Italian designer, combining style and functionality. Essential in appearance and unmatched in functionality, it features a shape mixing simple geometry to careful attention to details. 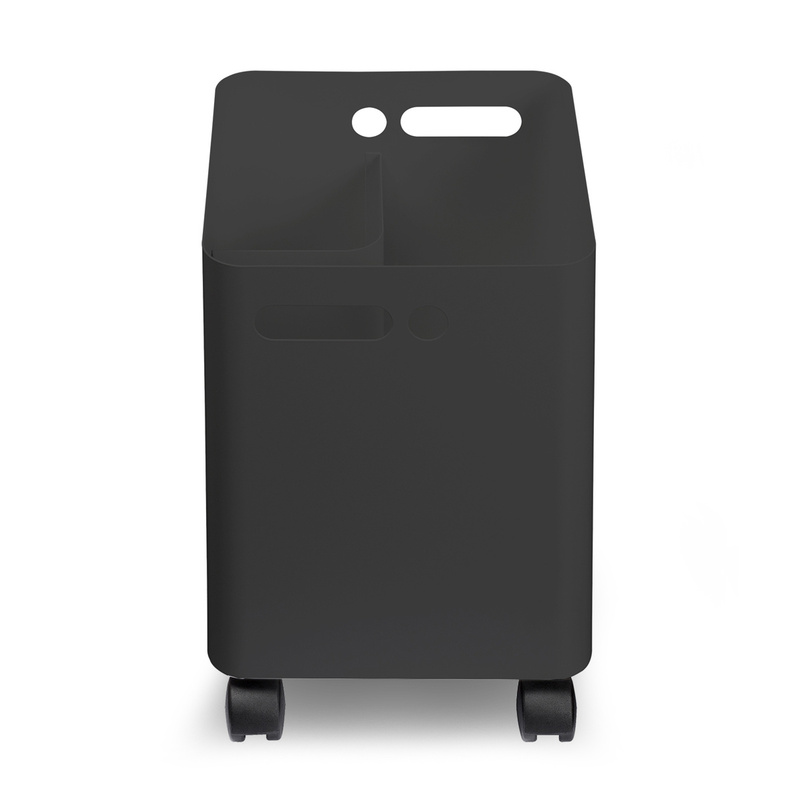 Divided internally in multiple compartments, it is designed to accommodate small objects, pieces of paper, and other waste during home or business activities. Handy to use, it has a compact size designed to allow it to be placed anywhere in the room, from under the table to the side of the desk, from the corner of the kitchen to the storage room, from the side of the sink to the bathroom, to the entrance hall. Made with a special aluminium alloy which is both sturdy and durable but also very light, it is produced by the Italian brand Industrie Carnovali brand. 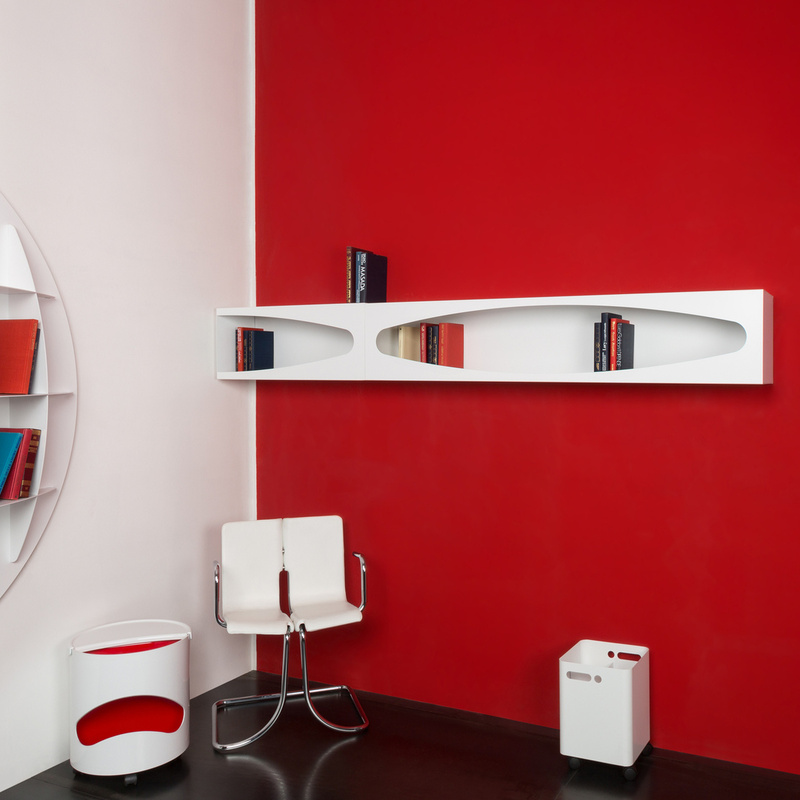 Available in different colours, it is coated with fine lacquer and is proposed here in white, an extremely versatile colour which, in addition to being perfectly matched with furniture of any style and colour, also allows you to bring light to every room. 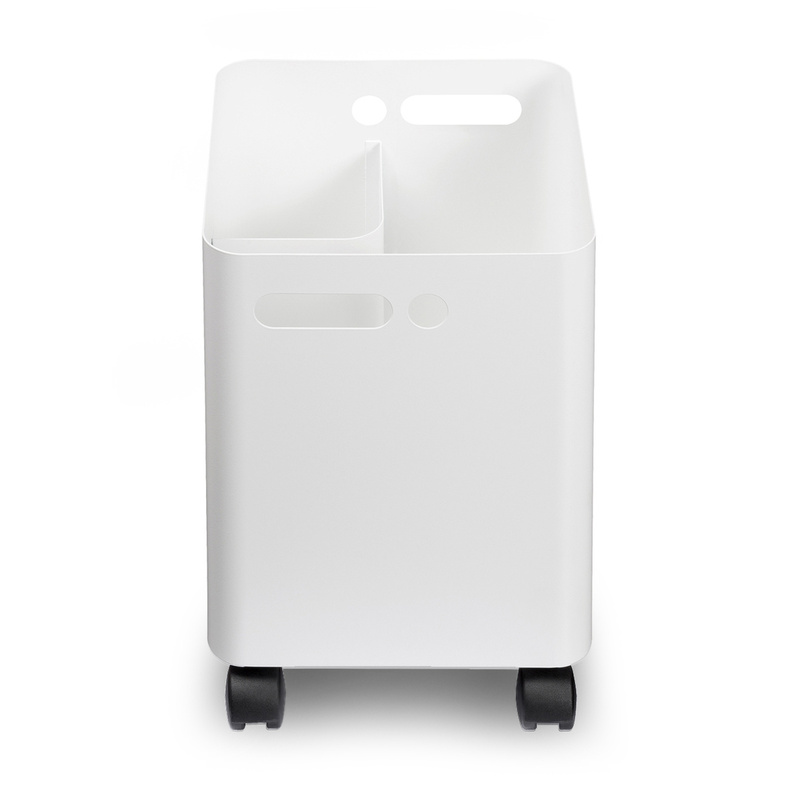 Extremely easy to move, the Paper Plus waste basket has strategic wheels and is complemented by a convenient handle which make both moving and emptying the basket easy. Practicality is further enhanced by the ease in cleaning as all you need to do is wipe non-porous surfaces with a damp and soft cloth. 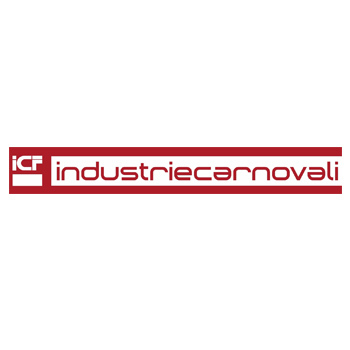 The latest technologies and master craftsmanship: this is what makes each and every piece by Industrie Carnovali absolutely special. 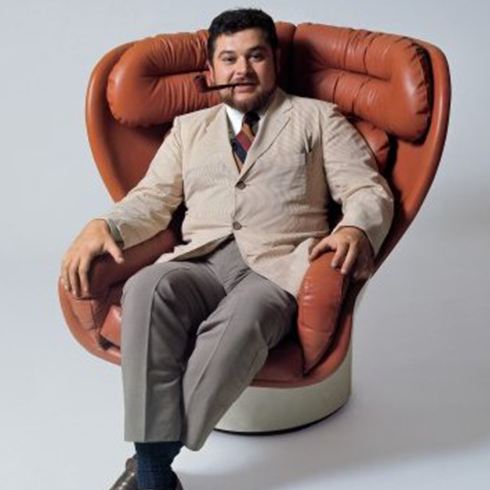 However, it was the great skill in metal working and long history of success spanning over five decades that have made this Milanese brand the official – and exclusive – producer of numerous pieces by the famous Italian designer Joe Colombo.